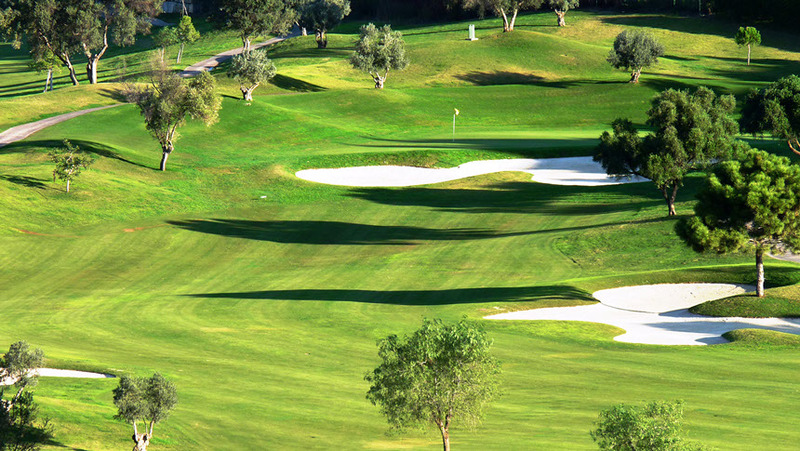 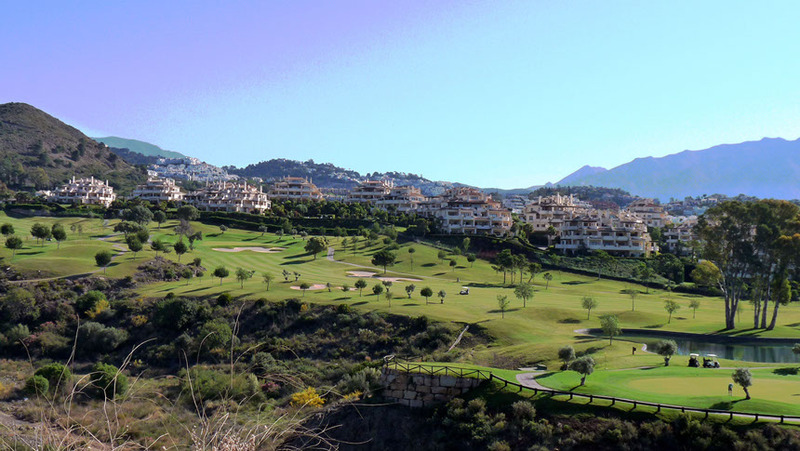 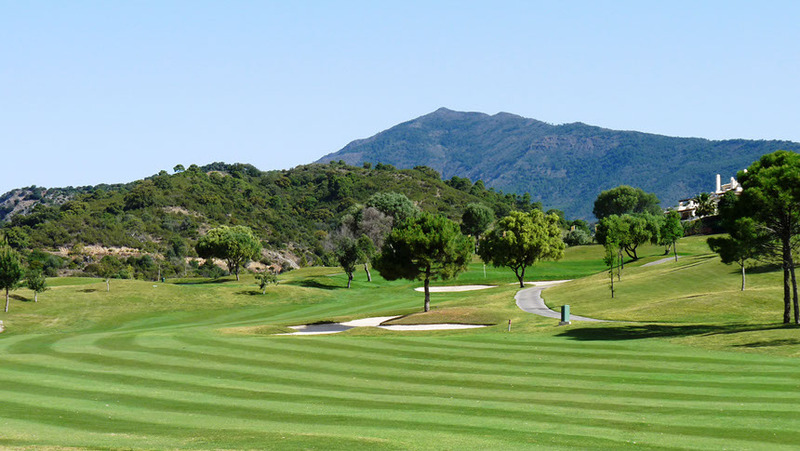 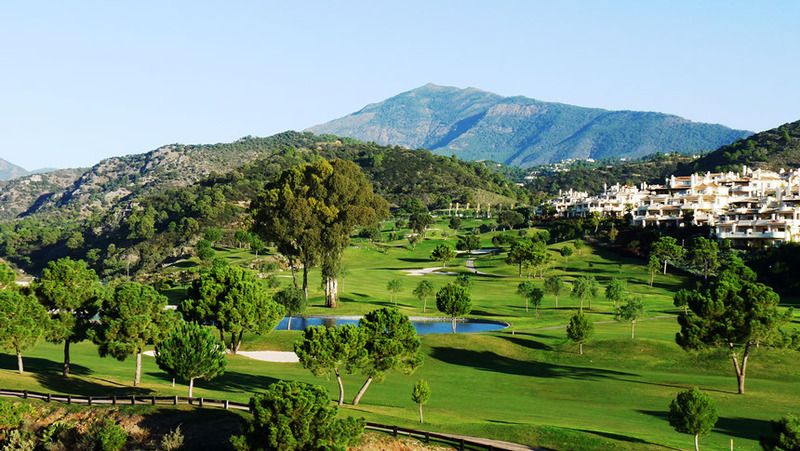 A picturesque 9 hole, par 36 resort course nestled on the gentle slopes of the foothills in Benahavís. 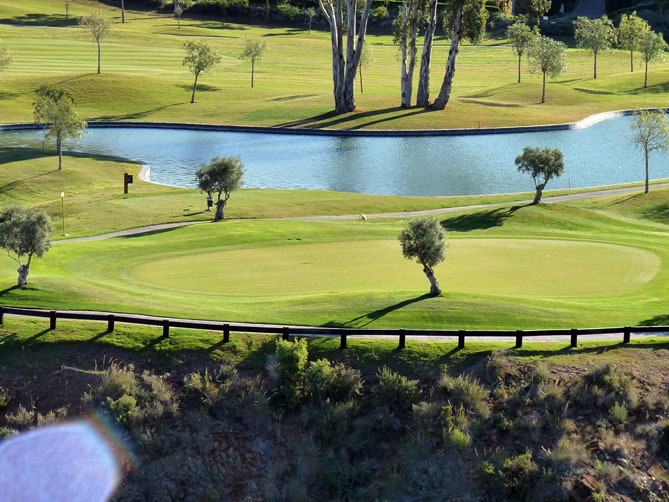 Designed to maximise your enjoyment of each round, unique features and vistas will surprise at every turn. 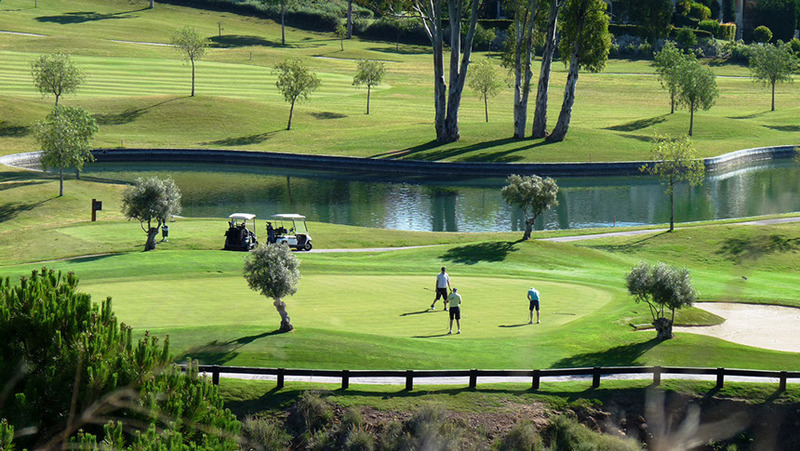 Beautifully manicured greens & elegantly styled lakes ensure an experience so memorable you’ll want to play here time and again.